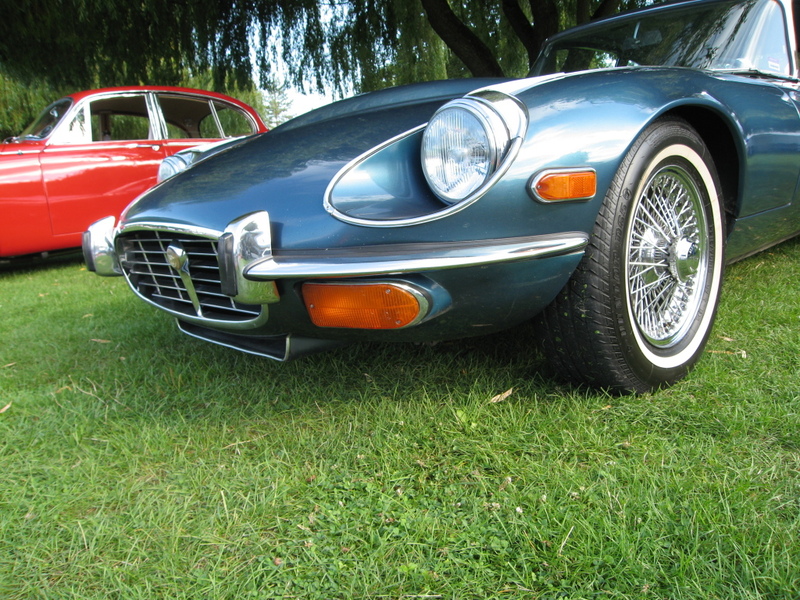 On Saturday, Anne and I went to the All-British Field Meet at Portland International Raceway. Over six hundred cars were there. Jaguar was the featured marque. This post is mostly photos, with a little commentary. Click a photo for a larger picture.